Trials are only essential for the Bride, if other members of the wedding party wish to have a trial as well please make sure this is discussed, so enough time can be allocated when arranging your trial. Trials are paid for on the day of the trial and the remainder of the balance will be sent to you after the trial, this is to be paid 4 weeks before the big day. The trial for the bride is essential, it would not be advised for the bride not to have a trial. This is because, weddings can be stressful enough so knowing your makeup is going to be perfect on the day is one less thing to stress about. At the trial we will discuss make up ideas and the look you want to achieve. Katie feels its important that you still look like yourself, so if you have something that you always do, for example a bold lip colour or statement eye liner, then its important that we incorporate this into your look. 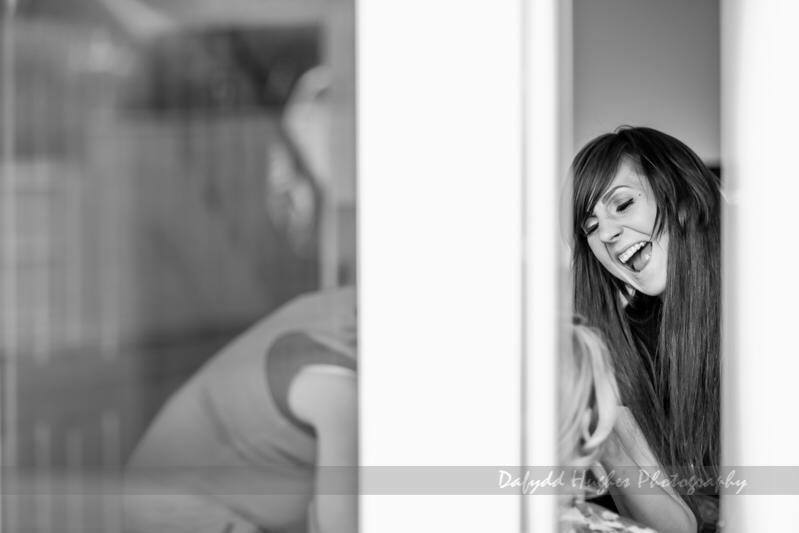 A trial for your Bridesmaids or your Mum is not essential, its up to you and them. Some like to have a trial as well, which is absolutely fine. As stated above just make sure you provide details of who is having trials when you book this with Katie so she can allocate enough time. 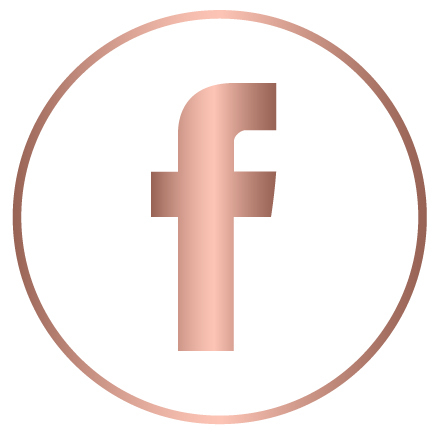 The aim is to make you feel like the most beautiful version of yourself, Katie will provide you with her arrival time and a break down of timings for the morning of your big day. She is there until you leave, so if there are any last minute touch ups, she will be on hand to help. She will also be there to assist with any other details on the morning. Katie will also help to keep you stress free and hopefully someone to have a giggle with on the morning. 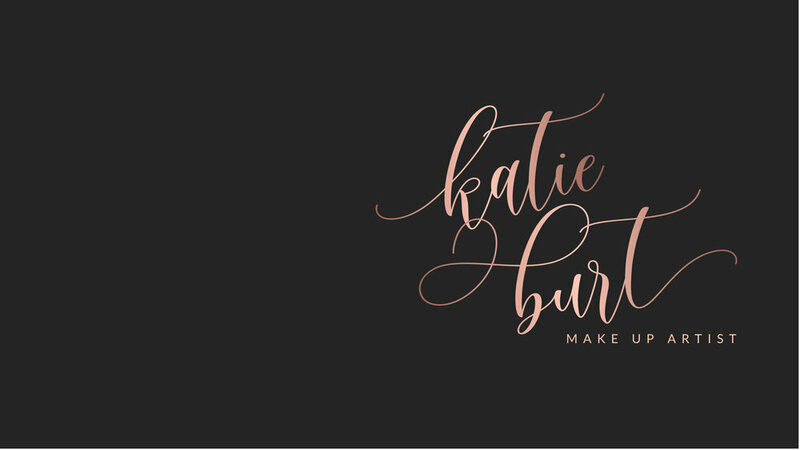 If you have a special event or a special occasion and you want to feel your best, Katie will come to you to make you feel a million dollars. A trial is not required for this but if you would like a trial please contact Katie to discuss.